Winter has come and past and Spring approaches for us folks in the Northern Hemisphere. 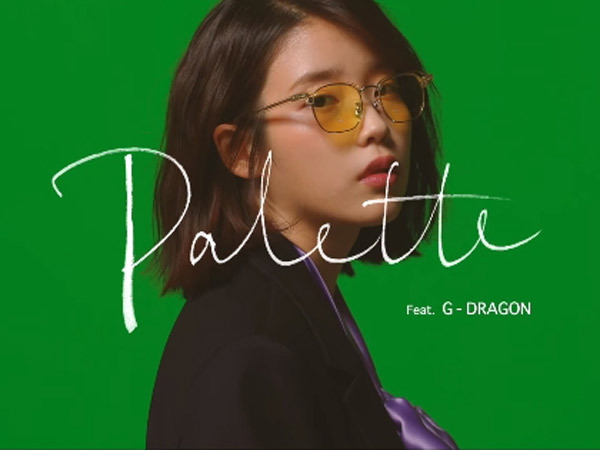 In K-pop, there are certainties that come when Spring arrives: the return of pastel colors, an uptick in comebacks from the more popular groups, and multiple songs revolving around Spring, Love, or Cherry Blossoms (or not). Oh, and Busker Busker returns for their annual takeover of the Korean digital and streaming charts. Along with Spring comes fresh beginnings. Thus, it’s time for us to prepare by cleaning one of the more personal aspects of being a K-pop fan…our bias lists. For this edition of Seoulbeats Roundtable, we ask our writers: how are your bias lists looking? Who will be cut, and who will be added? Pat: I only have one addition to my list, and this is IU. She joins Taeyeon and Seulgi in my top three female biases. I really got into IU’s music the past year or so and have been catching up on the videos that she releases on her Instagram. It also helps that her music is calm enough that I can listen to it whenever. I have one more prospect. Although it’s too early to say, Itzy‘s Ryujin may be added, but I’ll wait until there’s an Itzy song that I actually like before deciding. I only have one cut, and it’s the most difficult. I’m going to have to say goodbye to VIXX‘s Ravi. Everyone knows I’m a Ravi stan, it’s the bane of my K-pop existence. However, with VIXX probably going on unofficial hiatus for the next several years, I don’t see myself keeping up with Ravi. I already hate most of his solo music, and haven’t even gotten around to “Tuxedo.” I joked about this last year, but it’s for real this time. Not even his cute dog will stop me. Gaya: Gasp, Patricia! You did it, you FINALLY did it, I’m so proud of you! Speaking of VIXX, Leo‘s pink hair has me officially loving him and on my list, I want more solo stuff from him now. I also thought I would be putting Minho into storage while he’s off in the military, but his last pre-military hurrah is going so well and all the reminiscing I did while reviewing the MV for his first ever solo single — which I still can’t believe happened — has just renewed my fondness for the froggo. I don’t know if I’ve added Rose to my list already, but if so I’ll just add her again and then feed her all the musk sticks and Vegemite. And I never share my musk sticks! Finally, Doyoung has managed to get back on the list. 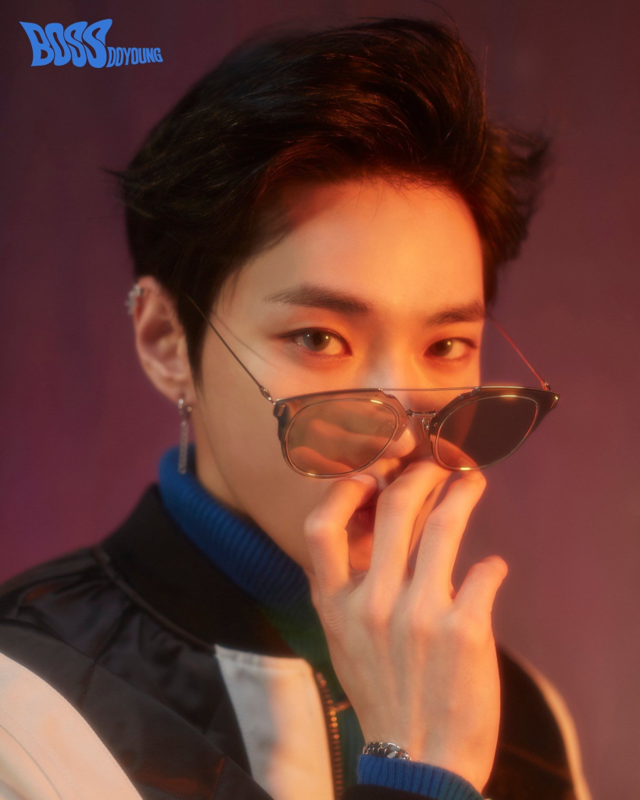 I had dropped him last year and installed Ten as my designated NCT bias, but I forgot to unfollow all the Doyoung accounts on social media and darn if I didn’t let myself get sucked in again. So now they both share the position. So Pat, you need to KonMari your feeds: thank those Ravi fan accounts, and boot them out of your following lists! Don’t get sucked back in! Janine: My bias list is one of the many things my best friend mocks me about because I strike people off the roll as soon as they do something that vaguely annoys me. That being said, I have retained my forever crush Ailee and my favorite rapper, Bang Yongguk. My attention has drifted away from many of the big groups and I have been pretty exclusively listening to Dreamcatcher and Oh My Girl. Dami from Dreamcatcher has been haunting me for the past few months so I can say she’s probably the only addition to my permanent bias list. I still have affectionate feelings for the eighteen and counting members of NCT, and Monsta X are making all sorts of appealing content. I look forward to watching Shownu’s mukbang shows every week like clockwork. Nunu fighting! Lo: Janine, I’m not surprised to see your Ailee love continuing, what with the 2 AM love ramble from Valentines Day 2018. For myself, my bias list over the last few years has started and ended with Jaejoong. It’s almost impossible for idols to hit the sweet spot of musical and personal appeal that is necessary for my bias list. This year, however, I have an actual addition. 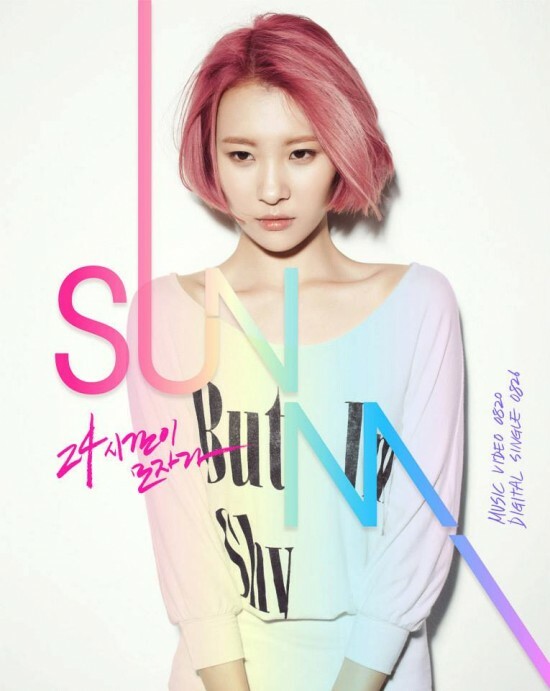 All hail Sunmi, First of Her Name. I love everything about her: her raw voice, the deft delicacy of her musical compositions, the sharp cuts of her lyrics. I liked her when she released “24 Hours”, but in 2018, I felt like she became a kindred spirit. Melancholy and honest, trying to cope with pain by excising it rather than ignoring it. Celina: I think I’m pretty much clearing out my entire bias list from last time aside from Eric Nam. He’s just perfect boyfriend material. After going to his first solo concert in Los Angeles, I’ve fallen more in love with him. Hands-down one of my favorite concerts. I’m also adding Minho of Shinee even though he’s leaving for the army. I’ve always like Shinee but I’ve never had a bias. Since their most recent album, Minho style and delivery of his lines have stirred something in me. His latest work also made my heart flutter. I just love the way he’s matured and his overall sense of style. Amber is also on my list because she also had an amazing concert in Los Angeles. She has great stage presence and made it feel like we were all friends at a karaoke bar. I want to be her best friend and follow her forever as she ventures into her Western career. Also, I’m always hoping and praying for an f(x) comeback. Lastly, for K-pop, I want to add Bom because I’m just so proud of her and for getting the comeback she has always deserved. I want nothing but beautiful things to happen to her. I’m excited to follow her on her solo journey. On the K-drama side, I’d like to add Lee Jong Suk even though he’s also leaving for the army. Yes, I guess I’m setting myself for heartbreak to choose army-ready fellas. I really enjoyed his recent dramas and he’s a great flirt on the screen. I’ve always thought he was looked like an anime character come to life. 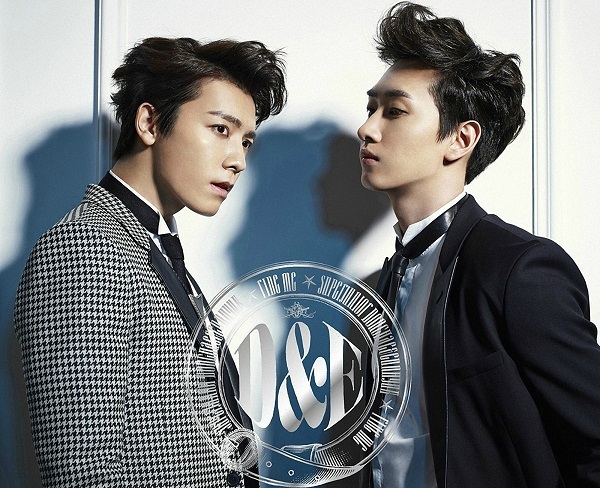 Zea: My bias list always began with Donghae & Eunhyuk of Super Junior. Despite me loving all of Super Junior’s recent releases–One More Time is still on replay–I haven’t been keeping up with Donghae & Eunhyuk after their enlistment. Though Oppa Oppa remains a bop, I think I’m ready to say Lo Siento to D&E and move on. I was also a passionate Z.Tao (formerly Tao of Exo) fan even after his exodus (pun intended), but I have not had the energy to keep up with his new releases either so I’m scratching him off my bias list. My Winner bias was always Seunghoon but after attending their Toronto stop, Seungyoon has stolen my heart. He put in so much effort to interact with us, he even planned perfect segues to songs, and he was just an overall sweetheart! I couldn’t stop looking at him and smiling. So welcome, Seungyoon, to a special place in my heart. I’m more of a casual Red Velvet stan, but after attending their Toronto stop, I’m ready to sign my life over to them. Since an f(x) comeback is unlikely, Twice’s music is a hit or miss for me, and Blackpink only comes to my area once a year, Red Velvet is now my favorite resident girl group, with Seulgi being the cherry on top. 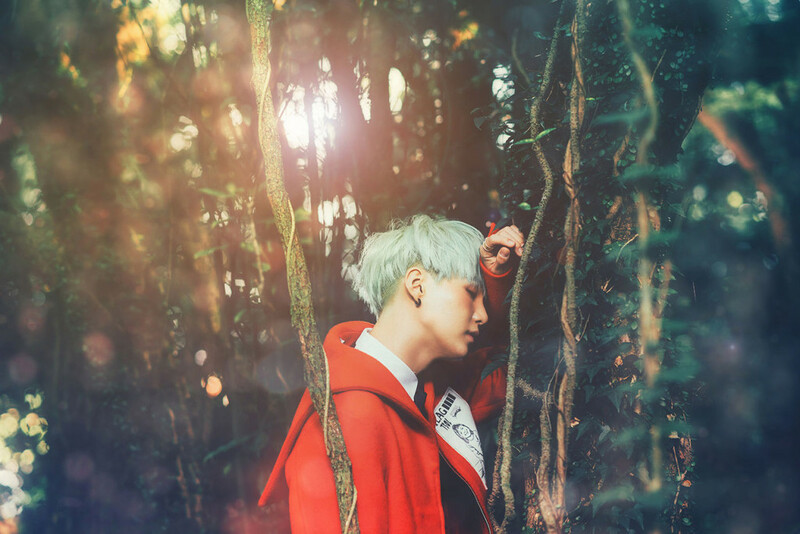 The only constant in my list is BTS’s Suga, and with BTS’s constant stream of content, the only direction he’s moving in my bias list is up! Vivien: Seventeen‘s The8 aka Xu Minghao has been climbing up the list for me! 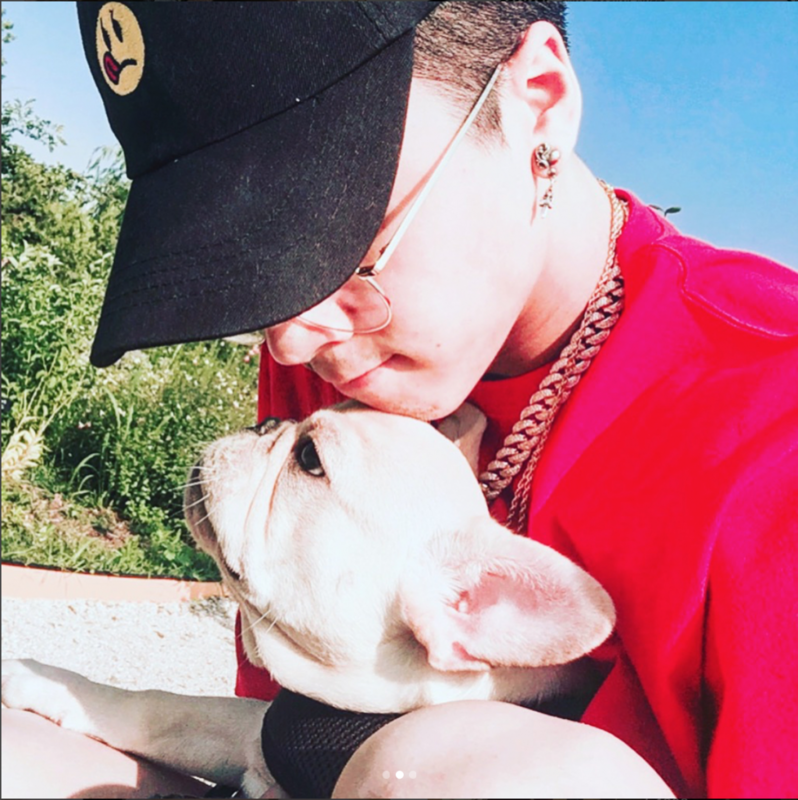 His gentle personality and patient teaching style in Qing Chun You Ni (a Chinese spin-off of Produce 101) has won me over and he’s now the only Seventeen member I follow on Instagram (apart from Woozi, who is in a period of probation while I assess the interestingness of his posts). Otherwise, I’ve been following WayV”s activities quite closely, especially since my NCT faves Winwin and Lucas are getting a lot of opportunities to shine in variety shows and special projects. Meanwhile, my “Broduce 101” pick Lai Guanlin has also impressed me with the speed and solidity of his Korean activities after the disbandment of Wanna One, and I’m hoping that (after being somewhat buried in the 11-member group) he’ll shine as either a soloist or a member of a new Cube Entertainment group in the future. On the other side, I’ve found that my zeal for following every bit of BTS-related content has been waning in the last few months. Having followed their variety show, Run BTS!, quite religiously in the past, I’ve found it less and less interesting over the years and have quite a backlog of V Lives to get through as well. Maybe it’s just my hipster mentality kicking in as they become more and more popular, or the fact that their music is gradually becoming somewhat hit-or-miss for me, but in any case I’m happy for now to focus my energy and support on other groups (Qing Chun You Ni‘s debuting group UNINE being my first choice!). Kaitlin: Whether it’s fortunate or unfortunate, my bias list has only grown. I initially tried my best to resist the pull of NCT because I knew I didn’t have enough time in my life for an ever-growing number of members and units (and for SM to drop the ball with them the way they did with Super Junior and EXO). But I’ve officially hopped on the NCT bandwagon with Lucas as my current favorite. I could say it’s because he’s talented, multi-lingual and handsome, but it’s his silliness that really endeared him to me. While playing a “guess the song” game with other members, he blanks on the title of “Red Flavor” and calls it “Blah blah blah” instead of “Ppalgan mat.” Anyway, it’s because of him that I giggle every time that song comes on. Speaking of Red Velvet, I started paying attention to them back in their “Dumb Dumb” days but it’s only in the past year or so that I began really diving into their discography. Though all the members are stunning in their own way, I find myself always watching the same person, and that is dancing queen Seulgi. When I saw Red Velvet in concert in Chicago, she brought it in her performance, and she was so sweet and sincere talking to the audience. When it comes to female biases, I definitely have a type: fierce, charismatic dancers. 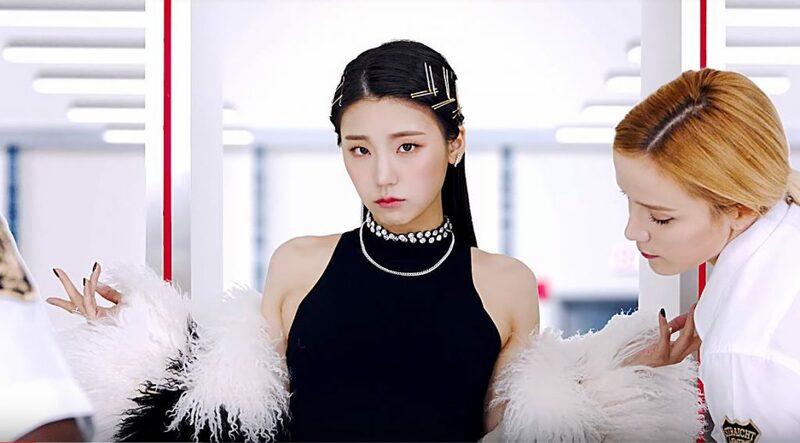 I’m in the same boat as Patricia in the fact that I’m not committing yet, but Itzy’s Yeji and her “my life” moment on the ground in “Dalla Dalla” sold me on the entire group in that instant. She could easily steal my heart in the coming months. What about you? Are there any changes to your bias lists? Let us know below!